Helena is a Relationship Counsellor and Clinical Psychosexual Therapist. She specialises in supporting couples and individuals to overcome relationship difficulties, and enhance and maintain sexuality and intimacy across all life stages. She is available to meet with individuals and with couples who are experiencing general relationship difficulties, and those with problems related to sexuality, sexual functioning and intimacy. 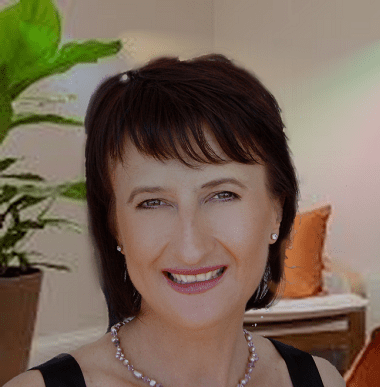 With an established career as a specialist cancer and breast cancer nurse, Helena also has a special interest in sexual functioning and intimacy for women and men who have undergone treatment for cancer and other significant illness. Helena is married with three adult children, and is a first time Grandmama of a beautiful two-year-old grandson. She works as a Clinical Sexologist / Counsellor in both Bunbury and Perth, in a Psychology and Counselling practice managed by her and her husband. As well as her private practice, Helena works in a GP practice in Fremantle, and with a specialist Gynaecological clinic in Leederville. She also works with a not-for-profit organisation providing counselling support for those with an intellectual and/or physical disability and those on the autism spectrum.